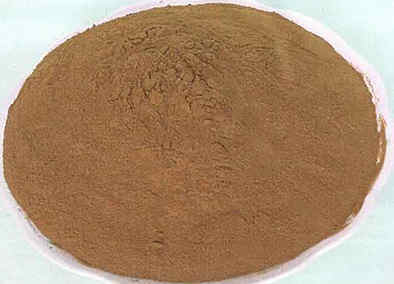 Chrome Lignosulfonate is a flexible Deflocculates, temperature Stabilizer, Filtration control added substance and gel quality reducer for water based mud frameworks, it adequately controls rheological properties at raised temperatures. Chrome Lignosulfonate is an astounding Deflocculants and a liquid misfortune control specialist for water based mud frameworks. It has incredible deflocculating properties at raised temperatures and within the sight of Contaminants.